Overnight Jewish camp weaves Jewish values, culture, and traditions into the fabric of camp, helping campers to connect to their own identity and the larger Jewish community. 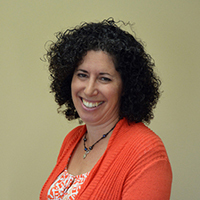 Spirited and dynamic staff members use experiential learning to reveal what makes Jewish religion and culture so unique in today’s world. At camp, Jewish and Israeli culture is celebrated through song, food, art, and dance. There are a variety of traditional and specialty overnight camps that span different denominations of Judaism, accommodate special needs and interests, and offer unique programming, catering to each family’s needs. Use our Find a Camp tool to begin your search for the perfect summer experience and then visit each camp’s website for more detailed information. Considering a Jewish overnight camp for the first time? Your child may be eligible for a need-blind grant of up to $1,000 through the One Happy Camper program. Learn more to see if your child is eligible. Apply for One Happy Camper online here. 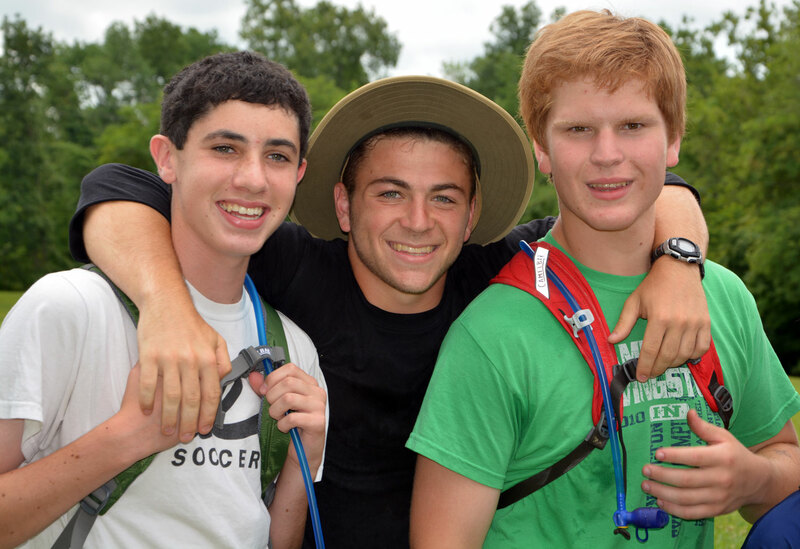 Returning campers are eligible for scholarship money through JewishColumbus’ Jewish Overnight Camp Need-Based Scholarship Program. Applications can be submitted online at JewishColumbus.org/campfund. All applications must be received by February 1st. The scholarship fund is made possible largely through the JewishColumbus’ fundraising efforts and the Ralph Pariser Memorial Fund for Jewish Camping of the Columbus Jewish Foundation.